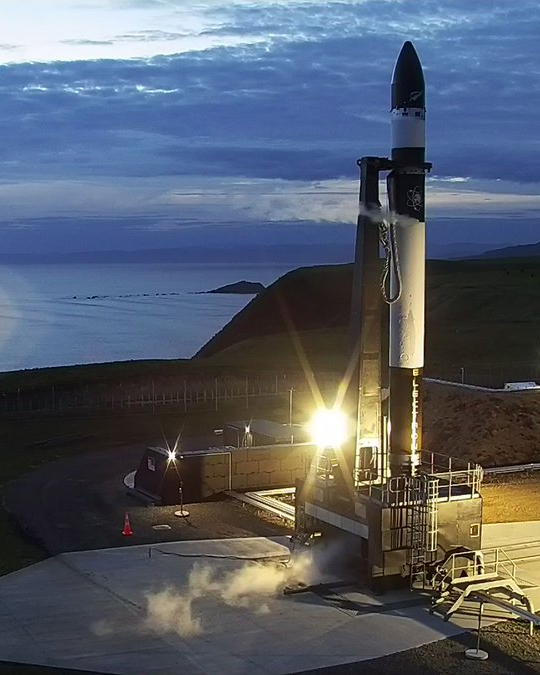 California-based Rocket Lab has earmarked a ten-day window beginning Monday to launch its first space rocket from New Zealand’s Mahia Peninsula—population: 800. The Electron rocket is designed to deliver multiple small satellites to orbit for less than $5 million a pop—a fraction of the $100 million or more usually paid by NASA. The development is part of a trend towards low-cost, light-payload capabilities. In February, India put a record-breaking 104 micro-satellites into orbit during a single launch. Meanwhile, private firms Virgin Orbit and Vector Space Systems are also working on similar programs. 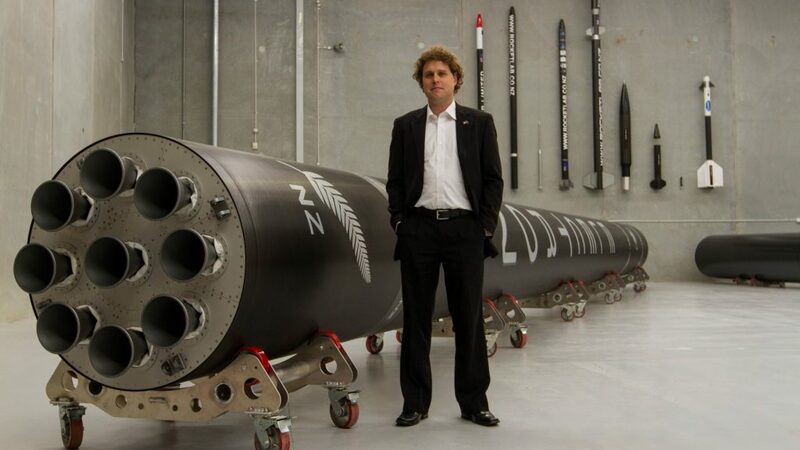 Rocket Lab’s operations could bring some $1.5 billion to New Zealand over the next 20 years. Wellington is rushing to pass the ‘Outer Space and High-Altitude Activities Bill’ by the end of 2017 in the hopes of luring space entrepreneurs and securing a larger piece of the $400 billion global space market. While the coming mission is merely a test, Rocket Lab founder Peter Beck says he’s hopeful of launching a rocket a week from the Mahia Peninsula once commercial activities begin later this year. But with 20,000 sensors to monitor on the day of launch—and a single red sensor aborting the mission—Rocket Lab has its work cut out for it. The Greek parliament’s approval of further austerity measures last Thursday has paved the way for a $7.6 billion bailout disbursement and discussions on debt restructuring during Monday’s meeting of EU finance ministers. Tens of thousands of Greek workers walked off the job last week to protest the pension cuts and tax increases. Prime Minister Alexis Tsipras is hoping the measures will lead European creditors to hammer out a medium-term debt relief plan and allow Greece back into the European Central Bank’s bond-buying program in June—which would provide much-needed cash. For the first time late last month, the chairman of EU finance ministers admitted creditors will need to write off some of Greece’s debt—something the IMF has insisted on as a condition for its involvement in the 2018 bailout round. Officials say there’s a 50% chance of Greece and its creditors agreeing to debt restructuring on Monday. 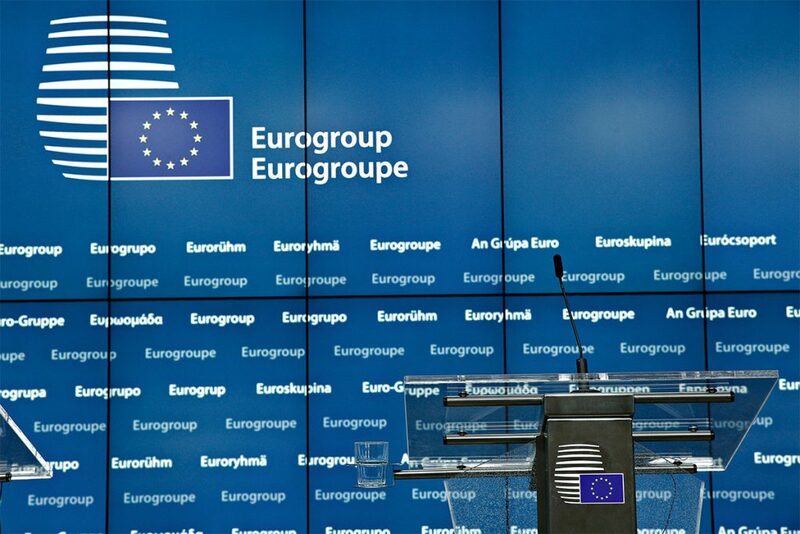 If an agreement is not reached, another Eurogroup meeting will be scheduled before June 16—the deadline for the group to disburse Greece’s next tranche. African leaders will descend on the Indian city of Gujarat on Monday for the week-long African Development Bank’s annual summit. The meeting will focus on five areas the Bank says are crucial to the continent’s development, namely energy, healthcare, agriculture, industrialisation and e-governance. PM Narendra Modi will address officials on Tuesday in a bid to highlight his country’s strong ties with Africa. New Delhi provided a $10 billion line of credit in 2015 and trade with the continent has increased fivefold over the past decade and is expected to surge to $100 billion in 2018. 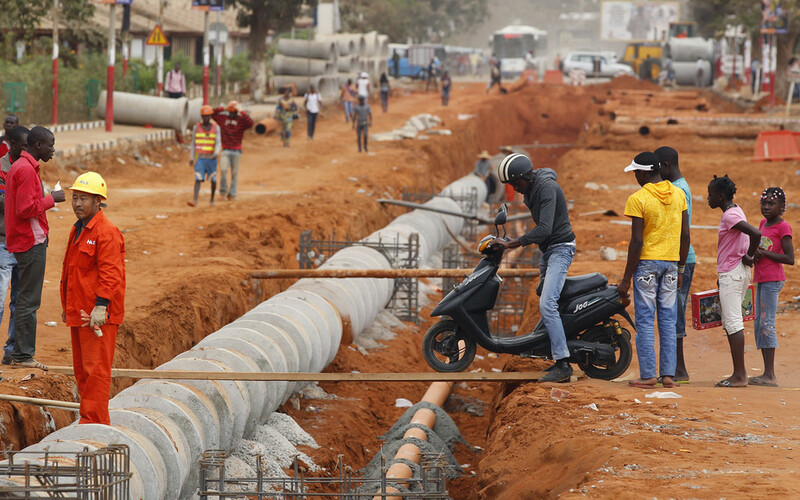 More broadly, Monday’s summit demonstrates that India is actively seeking to hedge against its regional rival China, which is the single largest investor in Africa. Indian officials are likely to warn of the unsustainable debt burdens that could come with Beijing’s One Belt, One Road program. India and Japan will also hold talks on the sidelines of this week’s summit and are expected to unveil a new scheme—the Project Asia-Africa Growth Corridor—to compete with China’s own development strategies. Donald Trump will visit Israel and meet with PM Benjamin Netanyahu. Ties between the two countries have markedly improved since Barack Obama left office. Trump is expected to visit Jewish and Christian holy places in Jerusalem on Monday before meeting with Palestinian leaders on Tuesday. Mexican authorities will publish economic growth data for the first three months of the year. Despite concerns about President Trump’s protectionist policies, Mexico’s economy is believed to have performed better than expected in the first quarter; an annualised GDP growth rate of 2.8% is anticipated. The Chinese cities of Zigong and Binzhou have been ordered to shutter their poultry markets by Monday night after a jump in the number of bird flu (H7N9) cases. There have been three times more deaths from bird flu in the first four months of the year than in all of 2016.